The Nord Steam 2 planned pipeline is supposed to transport Russian gas directly to Germany under the Baltic Sea. 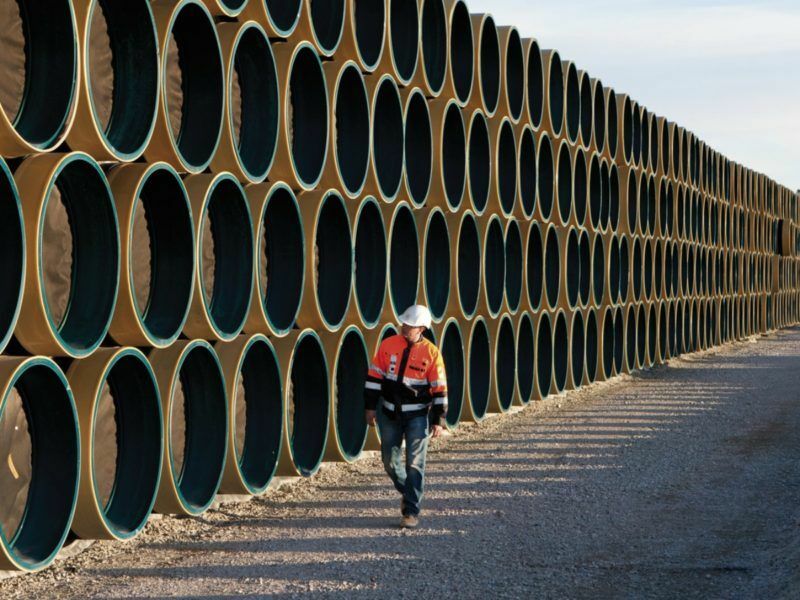 Germany, Austria and others remain adamant that the pipeline is a commercial, not a geopolitical, project. But Poland and other member states say the project is against the strategic interests of the EU and undermines its ambition to build an Energy Union. 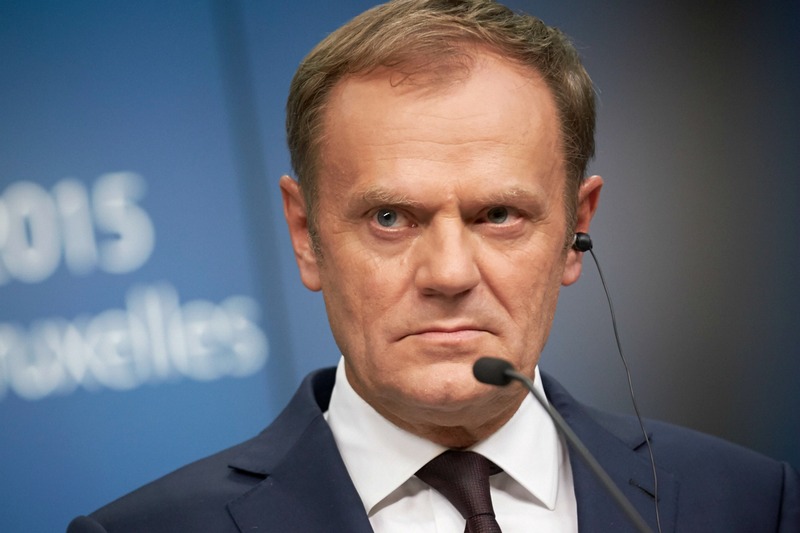 Even Council President Donald Tusk has taken a position against the pipeline. In the legal battle over Nord Stream 2, Poland succeeded in convincing the Commission to ask the member states for a mandate to negotiate with Russia a “special legal framework” on the pipeline project. 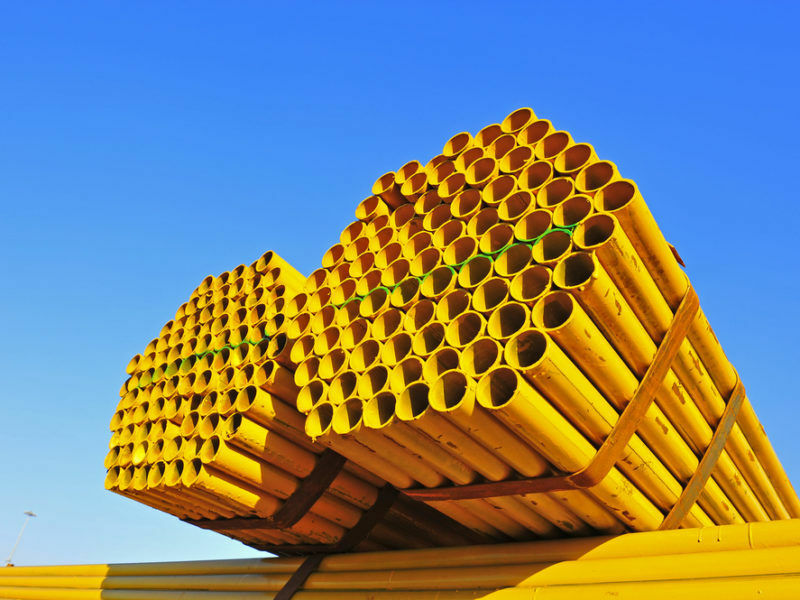 In particular, legal certainty is needed regarding the off-shore section of the pipeline, given that part of it, including its only entry point, lies outside EU jurisdiction. The Commission’s legal services said internal market legislation does not apply to the offshore sections of the project. But Council legal experts issued on 27 September an opinion which rejects the Commission’s request for a mandate, instead concluding that the EU executive has no legal base to interfere. The leaked opinion was first published by Politico.eu. German newspaper Der Spiegel has argued that the Council’s legal procedure was opened most probably at the request of Germany. The Council legal opinion basically rejects the view that Nord Stream 2 undermines the EU’s security of supply. Indeed, the Council services say that the opening of alternative routes with augmented capacity would increase the resilience of the Union’s external supply networks. But the Commission has already admitted in its press-release that Nord Stream 2 does not contribute to the Energy Union’s objectives of giving access to new supply sources, routes or suppliers. 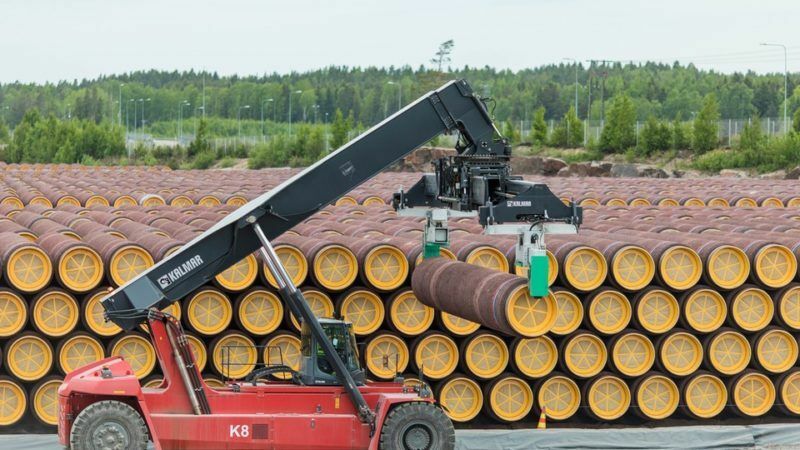 Also, the Council legal services confirmed that the Third Energy package does not apply to the Nord Stream 2 pipeline, supporting the positions of the pipeline consortium. Biznes Alert, a EURACTIV media partner, published a commentary by Jerzy Dudek, expert in energy and European law, who says that the arguments presented by the Council are unconvincing and, to a large extent, incorrect. Dudek challenges the statement in the legal opinion that says the EU does not have the power to independently conclude an agreement with Russia. This is up for a discussion, as a very strong argument can be made for the exclusive competence of the EU, he insisted. 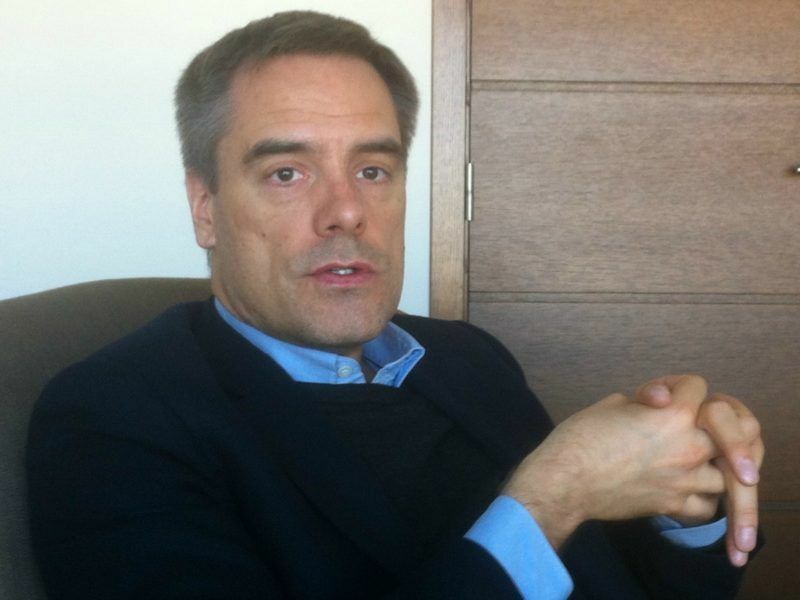 The Polish expert also exposed the legal tricks between the EU institutions. Knowing the endless legal battles based on the division of competences between the Commission and the Council, in his opinion, it could have been expected that the lawyers would certainly not allow the member states to surrender finalising a Brussels-Moscow deal to the Commission. Stupid Merkel abandoned nuclear power so as to be dependent on Russian gas.